“However, this was not where the conference left their attendees,” she added in her account of the event. “Meet your persecuted family face to face, and let God use their stories to challenge you to a deeper, bolder walk with Him,” conference organizers say. “As a team and on behalf of others in attendance, we believe this mission was fully accomplished,” said Bardwell. Following the event, Voice of the Martyrs sent a follow-up email sharing that more than 12,000 Bibles were sponsored during the conference in Costa Mesa. 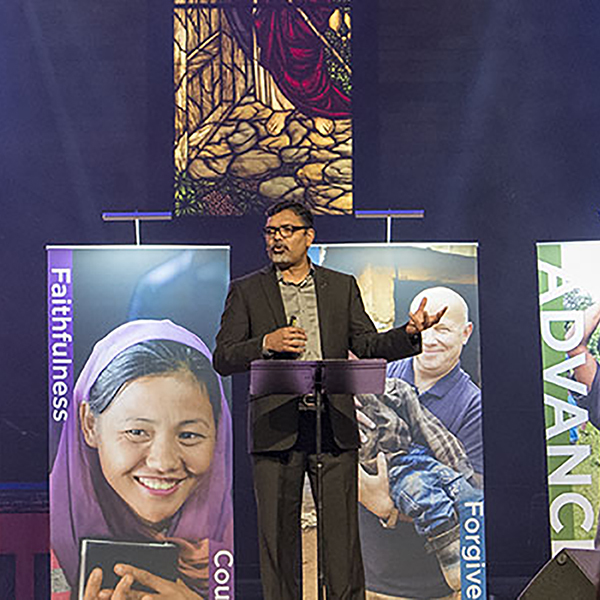 There is no charge to attend VOM’s Advance Conferences, which offer a unique opportunity to meet and hear from persecuted Christians and those who work directly with them. To find the conference nearest to you, visit www.vomadvance.com.